techsupport@reliantmediallc.com If it plugs in, you can call us! We’ve all had that experience… There’s that one spot in the hall, that one corner of the building, that metal roof at the office that just drops EVERY call. There’s nothing more annoying than needing a call to come through, but you know you’re going to be in that one space (the office, the car, or the basement) when that call will probably be made, and what’s worse, the voicemail probably won’t even come through when you’ve missed it either! Thankfully, there is a technology fix for this very thing. Cell phone boosters come in all shapes, sizes, and strengths, and our solutions can fit your scenario 9 times out of 10. Whether there’s a need for a passive antenna boost or a large active booster antenna to cover 5000+ square feet of industrial space, we can help get you covered. 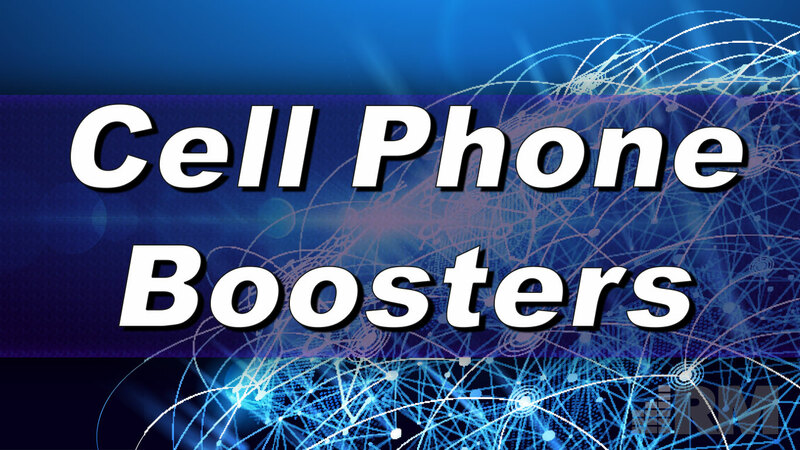 Cell booster solutions begin with a cell site survey. First, we schedule a time with you to visit your home or business to conduct the site survey for a reasonable fee. Next, we stack those results up against available booster options to create the best solution for you. Once we agree upon a solution that fits your budget and goals, we will deduct 50% of the original site survey fee from the final proposal total and get started on your project. Once we’re done, we promise to call your cell to show the project was successful : ) Seriously, it is that simple. Fill out our contact form on this page to get started today!